How does e-commerce connect Chinese villages ? 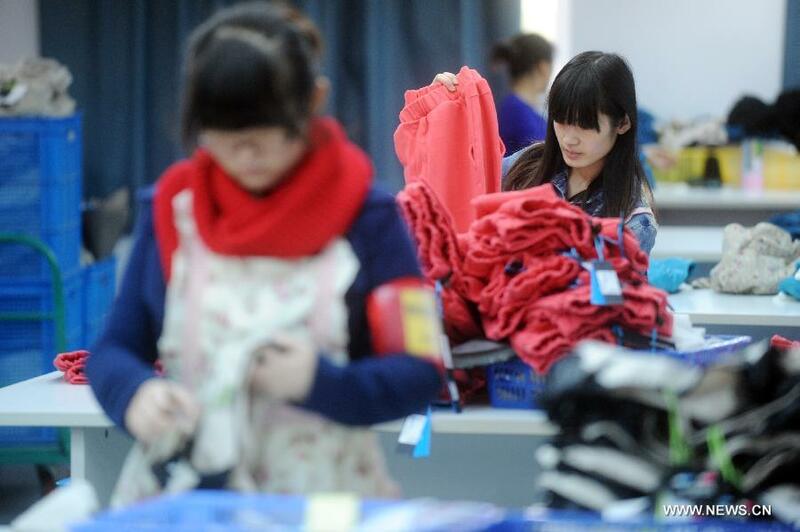 The rapid rise of e-commerce in China helps connect rural areas of the country to the major economic centers. 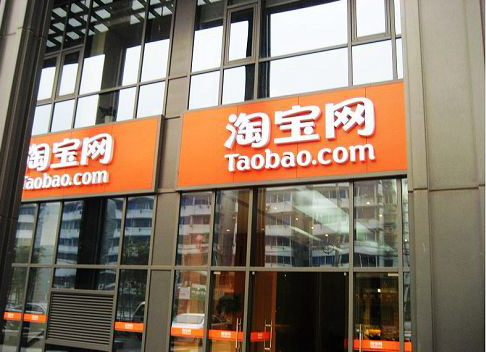 Some municipalities in China already deserves the title of Taobao villages, which is the name of the largest online platform’s vendor Alibaba. Even if they are located in the countryside, these villages are behind tens of thousands online sales every day. Have you ever heard of Dongfeng village ? Well, it is quite easy, take the train to the Jiangsu province. Then, jump into a taxi to the station. After an hour and a half drive, the landscape changes. A welcoming sign announce you that you just arrived at Dongfeng, the first village of e-commerce in China. Maybe Dongfeng doesn’t seem to match the job but it hosts 3,000 online stores on Taobao website. For this village, it all started in 2006 with Sun Han. This 24 years old graduate did not like the agriculture sector like his friends. He tried various jobs and ended up working in a provincial telephone company. Even if he used to earn 356 euros per month (which is considerable in China !) he resigned, bored of it. His 2 years at China Mobile gave him the opportunity to accumulate dozens of free calling cards. « I was thinking of ​​selling the cards to make money. I was 30 and I put them on sale on Taobao. I sold overnight. This is when I realized the potential market of the Internet » he tells. Does e-commerce have any limits ? 3 months after that, some villagers visited Sun to ask him what was going on. Little by little the whole village started to trade online. There are now a total of 3,000 factories in a town of only 10,000 souls and the village has 37 delivery companies and logistics. But now the model reaches its limits. WEI Guoyi, the Organizer Committee Party of Shaji Village says « the family business model is good for producing things that are worth up to 200,000 yuan. But if you want to become a millionaire, this model is inadequate ». The online business has generated more than 300 billion euros last year. But Wei and businessmen like Sun Han say that the economic model is far from perfect yet. For Alibaba, it is time to extend to even other villages in China. There are rumors of creating Taobao provinces. 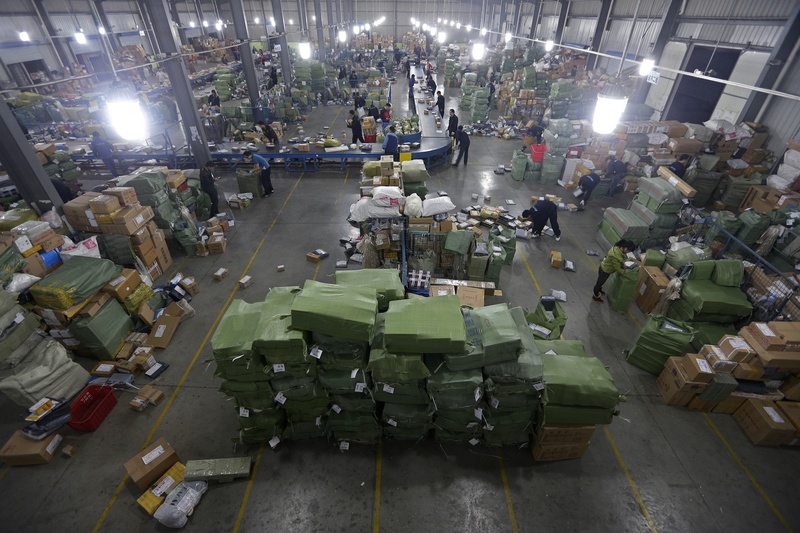 E-commerce, booming in China !